Simplilearn’s CISSP certification training is aligned to the (ISC)² CBK 2018 requirements. The course trains you in the industry’s latest best practices, which will help you pass the exam in the first attempt. The certification helps you develop expertise in defining the architecture and in designing, building, and maintaining a secure business environment for your organization using globally approved Information Security standards. What skills will you learn from this CISSP training course? 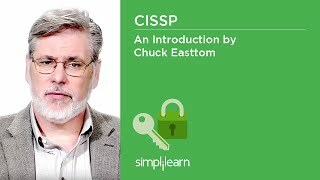 Who should take this CISSP training course? 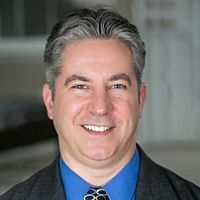 Rohit Dohare IT Security and Compliance @ Anglepoint Inc.
All our highly-qualified trainers are CISSP certified with more than 16 years of experience working in the domain. What certification will I receive after completing the CISSP training? After successful completion of the CISSP training, you will be awarded the course completion certificate along with the 30 hours CPE's certificate from Simplilearn. What else will I receive as part of the CISSP training?